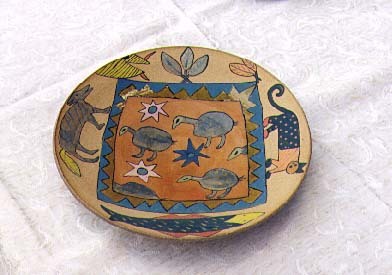 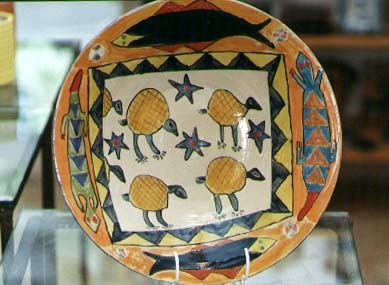 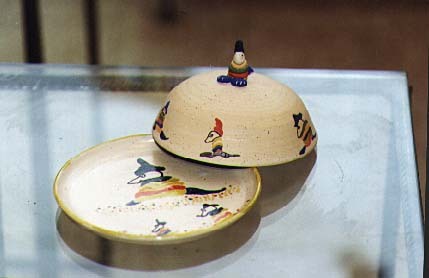 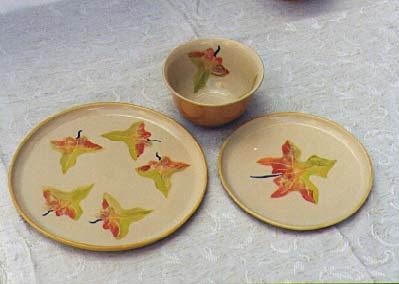 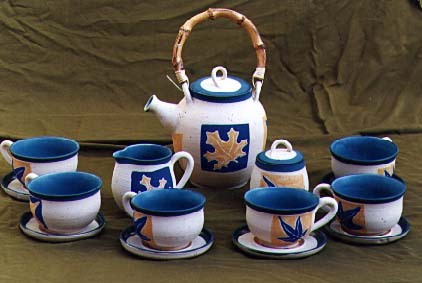 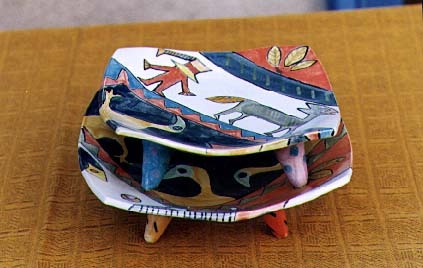 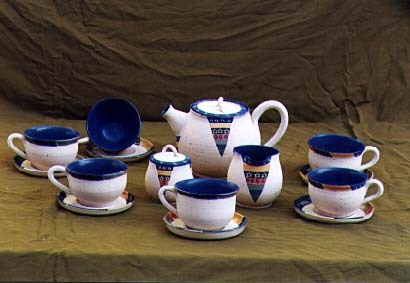 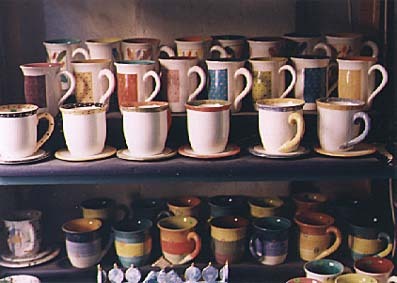 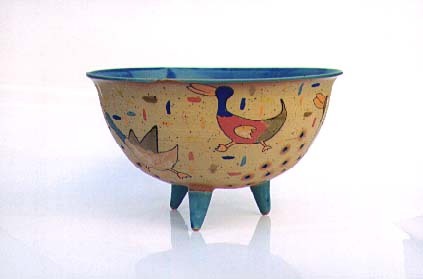 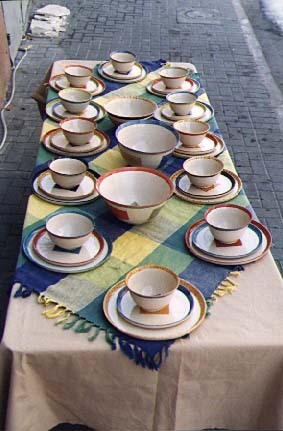 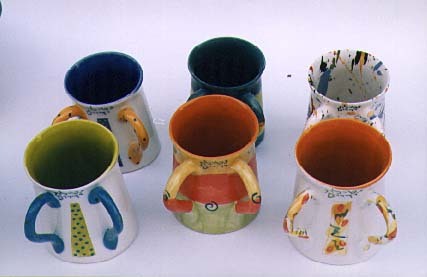 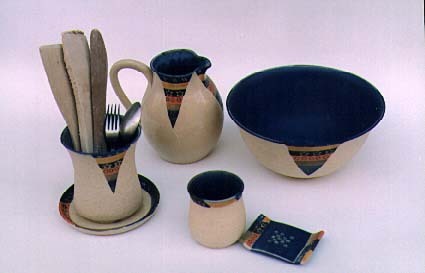 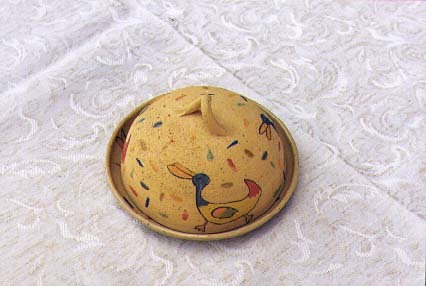 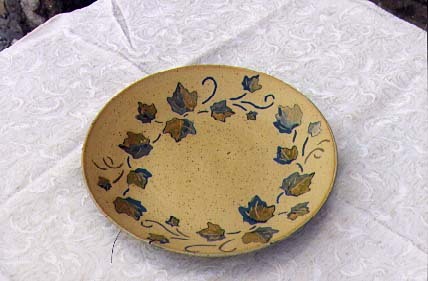 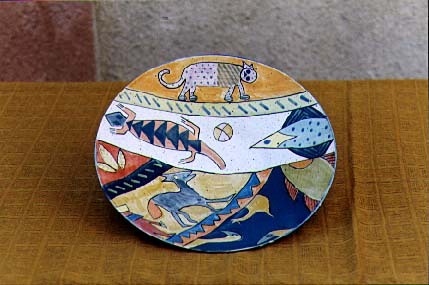 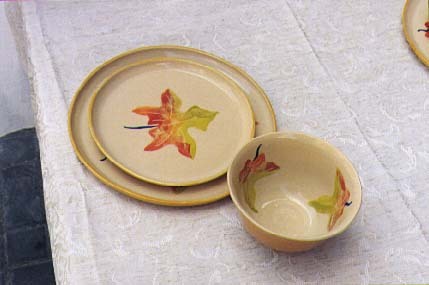 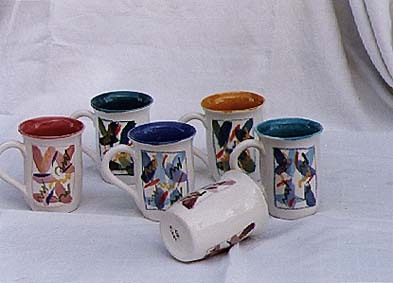 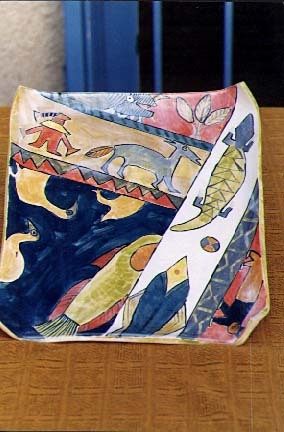 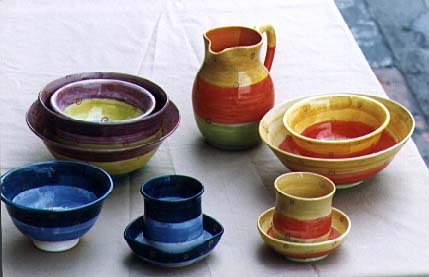 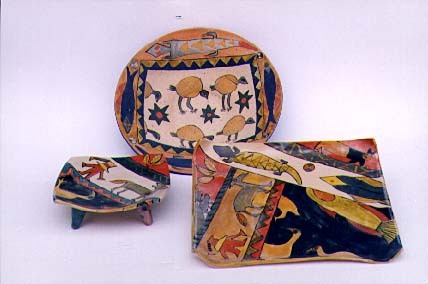 Each piece or set is unique. 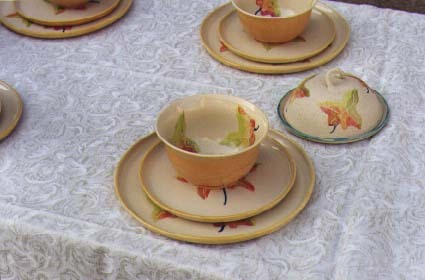 Prices shown are for average size, number of pieces in sets and common design. 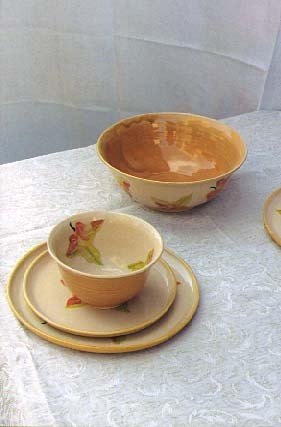 Please consult the artist for price of custom-tailored design and unusual size or number of pieces in sets.